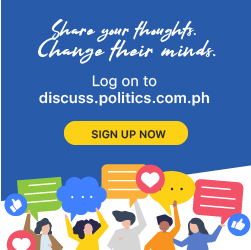 Politiko: We are a social news blog where politikos, their kin, friends and allies are the center of the universe. We write about their words and deeds, likes and dislikes, dreams and fears. We are here to entertain, provoke and hopefully inform you along the way.